A Castleton woman has been jailed for eighteen months for a collision which left a mother unable to walk. 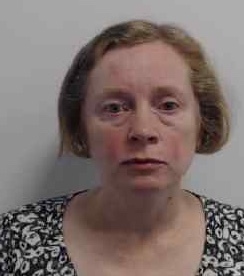 54 year old Sandra Parkinson was the driver of silver Ford Fiesta back in October 2017 along Manchester Road when she drifted towards the opposite carriageway and collided with an oncoming vehicle – a white Ford Fiesta. The driver of the Renault Clio – Rachel Bates, a woman in her 50s – was taken to hospital in a critical condition with serious injuries to her abdomen and knee, as well as multiple fractures including to her spine.